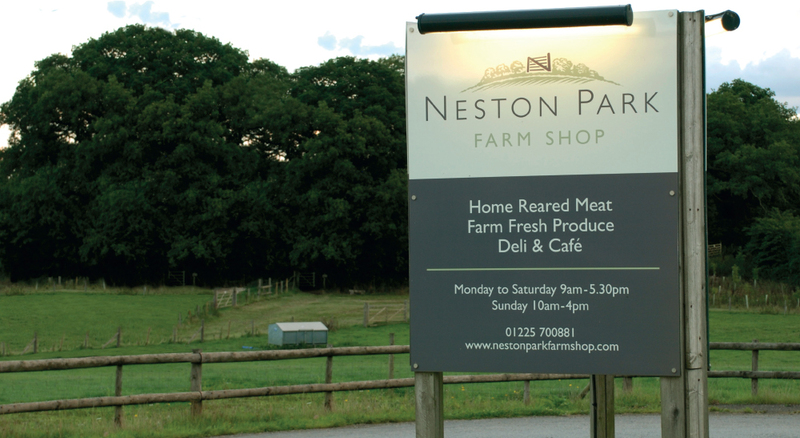 Neston Park Farm (an award-winning local farm shop and café) asked us to create an impactful new identity and package of communication material. Following investment, they were relaunching the business and wanted to reflect the new refurbished interior and improved product offer. Our new identity gives the original five bar gate image a stylish, contemporary new look. We chose a ‘Farrow and Ball’ colour palette to appeal to the target consumer and reflect the organic values of the business. 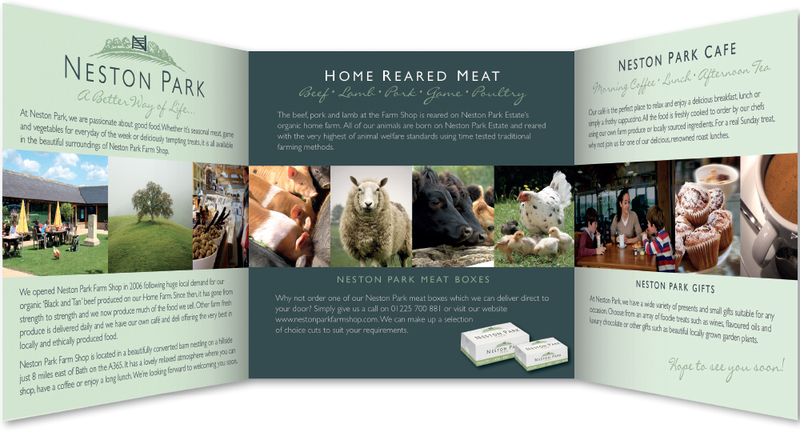 The new branding helped them to gain awareness and a strong brand presence with local communities.